The history of Rolls-Royce, the renowned luxury British car-manufacturing company goes way back to 1884, when Henry Royce started his mechanical and electrical business. By 1894, he started manufacturing electric cranes and dynamos and five years later, the company was registered as Royce Ltd. 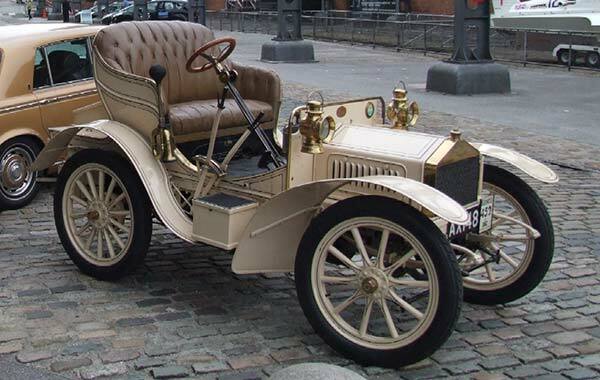 In 1904, Royce created his first car, known as the Royce 10. Let’s take a look at the Rolls-Royce Logo, the company’s history and their list of latest models. The vehicle came equipped with a two-cylinder engine and was quite impressive and powerful as compared to other vehicles introduced during that time. On 4th May, 904, at the Midland Hotel in Manchester, Charles Rolls had lunch with Henry Royce. Charles was an adventurer aristocrat, born in 1877. He was also an engineer and despite his preference for four-cylinder cars, Rolls was quite impressed with Henry’s creation. By December of the same year, Rolls signed an agreement to buy all cars Royce could make. All these vehicles would be under the Rolls-Royce name. Therefore, after unveiling the Rolls-Royce 10 at the Paris Salon, two years later Henry and Charles decided to start a business. 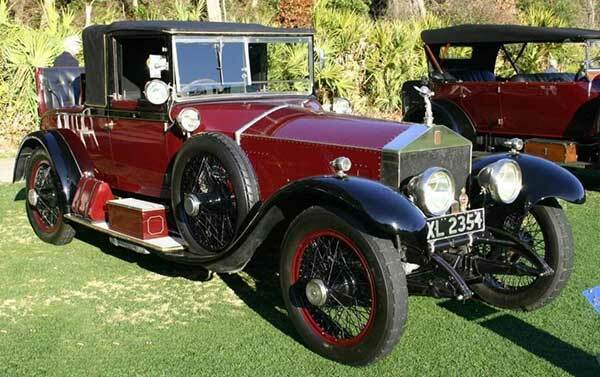 And this led to the creation of one of the most famous luxury car brands, Rolls-Royce Limited (1906). By 1907, Rolls-Royce purchased the C.S Rolls & Co and the non-motor interests of the Royce Ltd were being operated separately. 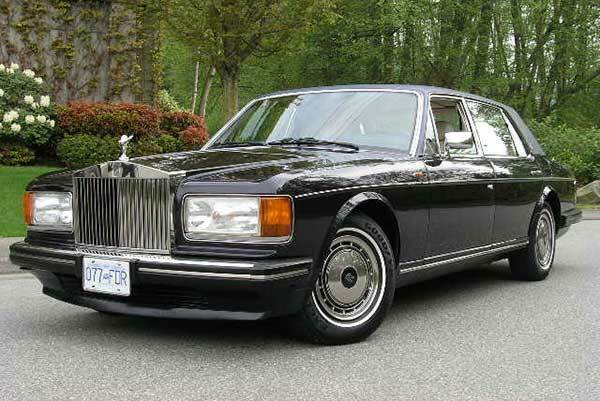 That same year, Henry Royce manufactured the six-cylinder Silver Ghost, which was a super smooth car of great repute. The car simply broke the mould for attention to detail, craftsmanship, and engineering, thus allowing it to earn the moniker of ‘The Best Car in the World’. By 1914, the company’s interests from automobiles shifted to aero engines due to the First World War. Therefore, Rolls-Royce produced the ‘Eagle Engine’ which powered the first flight from England to Australia and the first direct transatlantic flight. In 1921, the company purchased a second factory, where it operated for more than 10 years, eventually closing down in 1931. A few years later the company introduced the Phantom II which came equipped with a much-improved chassis and a fuel-efficient but incredibly powerful engine. It did 92.3 mph and 0 to 60 in just 19.4 seconds. By the end of the 30s, the Phantom III was introduced, which came equipped with the first V12 engine. In the 40s, once again due to the impending World War, the company shifted its focus to aero engines and set up a new factory in Crewe. The war allowed the company to enter as a world contender in aero propulsion. This was demonstrated when Rolls-Royce introduced the Derwent V engines, which established a world air speed record of 606 mph. In 1946, the company released the Silver Wraith, which featured coach-built bodies. These Rolls-Royce cars were incredibly heavy and used a 4887cc engine to cope with the weight. Three years later, the Silver Dawn was launched, which became the first Rolls-Royce car to be sold with a standard steel body. In 1950, the company introduced the famous Phantom IV, which was designed exclusively for Heads of States and Royal families. Five years later, Rolls-Royce introduced the Silver Cloud, which came equipped with the same 4887cc engine as the Dawn, but with a completely new and much better looking steel body. This incredible vehicle had a top speed of 106mph. 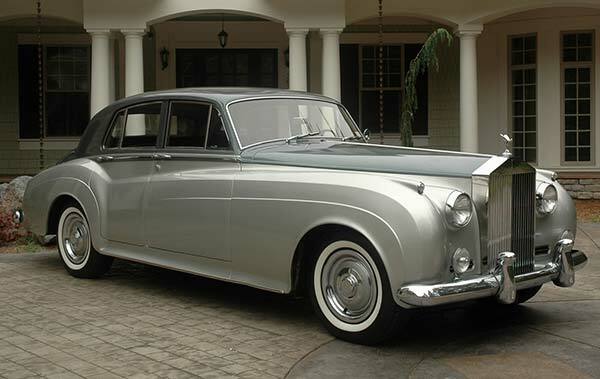 By 1959, the Phantom V was introduced, which featured a coach-built body and a powerful V8 engine. By the 60s, Rolls-Royce began targeting a new niche, with many celebrities, pop stars, and actors of the day choosing the marque. In 1965, Rolls-Royce became one of the most valuable pieces of pop memorabilia and introduced the Silver Shadow I, which was the first Rolls-Royce to feature a monocoque chassis. The 70s proved to be a challenging decade for the company and financial problems led to nationalization by the Heath Government. By 1973, the company was reorganized and re-launched as two separate companies, Rolls-Royce Plc and Rolls-Royce Motors Limited. Towards the end of the decade, Rolls-Royce was acquired by Vickers. The company’s automobile division was operating quite successfully, but the motors division began suffering. In 1998, Vickers decided to sell Rolls-Royce Motors. BMW made an offer of £340m, but it was outbid by the Volkswagen Group, which bid £430m. As part of the deal, Volkswagen gained complete control of Rolls-Royce and its Crewe factory. However, since Volkswagen didn’t have the rights to build cars under the Rolls-Royce name, the situation later skewed towards BMW and after many negotiation meetings, both companies finally arrived at a solution. Therefore, the Rolls-Royce Motor Car Limited was founded and by 2003, BMW was able to name its cars ‘Rolls-Royce” and the former Bentley/Rolls-Royce division came under Volkswagen’s control. A year later, Rolls-Royce reintroduced the Phantom, which was the first model from the Rolls-Royce Motor Cars Limited. By 2008, the Phantom Drophead Coupe was also introduced and released numerous famous models, including the Wraith, Ghost, and Silver Seraph. Now, Rolls-Royce is owned by BMW AG and is headquartered in Sussex Downs at Goodwood, UK. The assembly plant and headquarters are both shaped by the world-renowned architect, Sir Nicholas Grimshaw. The facility is brilliantly designed and inspires everyone who works there. However, sales haven’t exactly been going well and in 2014 the company sold only 4,063 units worldwide. The name Rolls-Royce is always written with a hyphen in the middle to reflect both founders’ surnames. The Rolls-Royce 10, one of the first cars built by the company, was sold for £395.00 back in 1904 which is now equivalent to £35,000. The famous Rolls-Royce emblem, known as the ‘Spirit of Ecstasy’, was designed by Charles Skyes. Incidentally, Henry Royce disliked the figurine, stating it ruined the look of the vehicles. 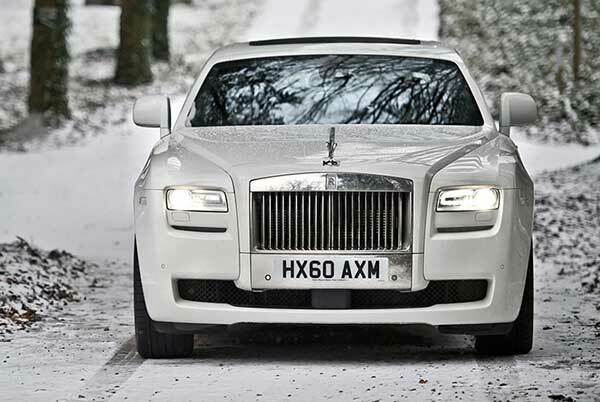 As you can see from Rolls-Royce History, the company is one of the best and most popular luxury brands in the world. Not only has it broken many records in the automotive and aero industry, but has managed to stay successful after 100 years of existence. If you liked learning about the Rolls-Royce company, you might also want to check out other auto brands and their car logos in the global market.